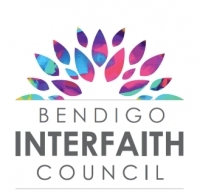 The Bendigo InterFaith Council and Daybreak Centre of Spirituality invite you to Spirituality by the Lake, An Interfaith Experience of Seeking Peace in Troubled Times on Sunday, 5 March 2017. The recently published National Guidelines for Spiritual Care in Aged Care state that spiritual care is everyone’s business. Spirituality is intrinsic to being human, and spiritual needs may arise at any time. A seminar on older people and the basic awareness of spirituality will be held at Lutheran Aged Care in Albury on Thursday 2nd March 2017. 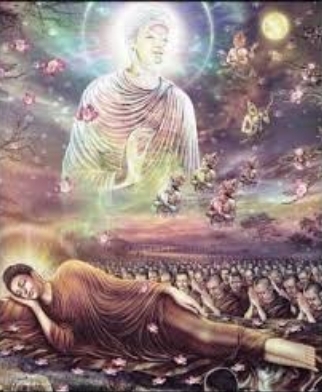 Parinirvana Day – or Nirvana Day – is observed primarily by Mahayana Buddhists, most commonly on February 15th. The day commemorates the death of the historical Buddha and his entry into final or complete Nirvana. 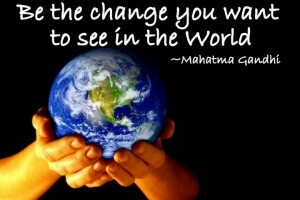 Nirvana Day is a time for contemplation of the Buddha’s teachings. 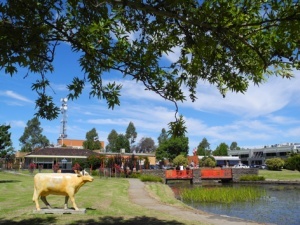 Shepparton Interfaith Network sends greetings to the Buddhists of Shepparton on this day and shares one article on the Four Seals of Buddhism. Recently, when the exhibits recalling the local Jewish community of Shepparton was opened at the Shepparton Museum, a showing was held, followed by a simple gathering. 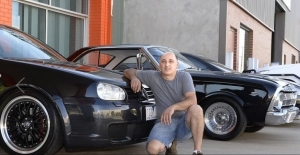 At that gathering, some history was recalled, and it was stated that the former synagogue in Shepparton was the first Chabad synagogue in Australia, as it had been founded by an Orthodox Jewish, Hasidic movement, Chabad-Lubavitch. 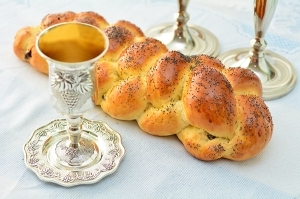 Chabad is today one of the world’s best known Hasidic movements and is well known for its outreach. It is the largest Hasidic group and Jewish religious organization in the world. The most famous Rebbe (rabbi) of Chabad-Lubavitch is Rabbi Menachem M. Schneerson. 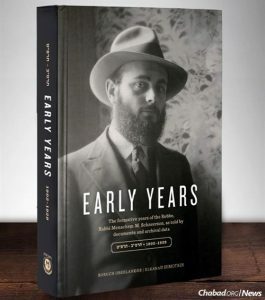 What follows is a book review of a new book about the Rebbe. Noted Human Rights campaigner and Refugee advocate Julian Burnside AO QC, will speak at Shepparton on 21 March 2017 as part of the Voices for Harmony 10th Anniversary celebrations. Julian Burnside will give an address on the topic, Yes to Multiculturalism at the Carrington Hotel on Tuesday 21 March. World Day of Prayer is a worldwide movement of Christian women of many traditions who come together on the first Friday of March each year to observe a common day of prayer. 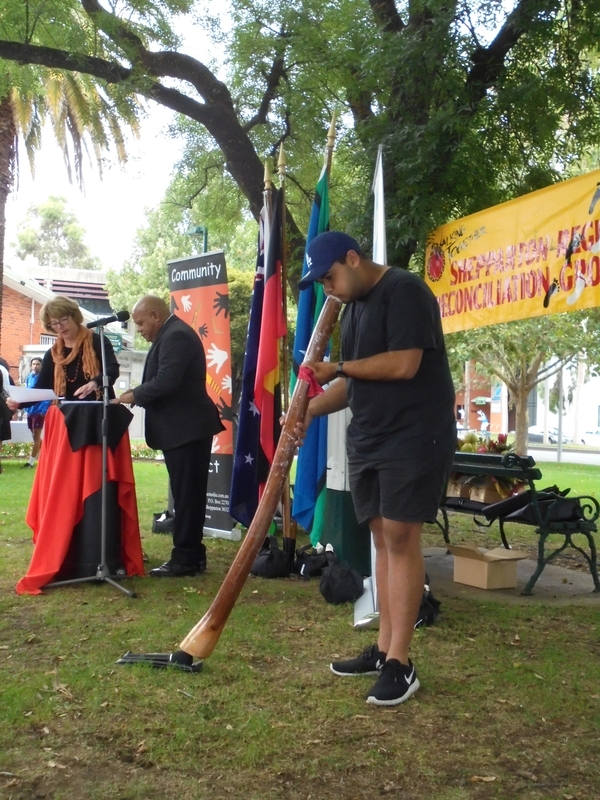 This year, World Day of Prayer – themed “Am I being unfair to you?” will be observed at St Mels Church Shepparton, with significant input by the local Filipino Community. 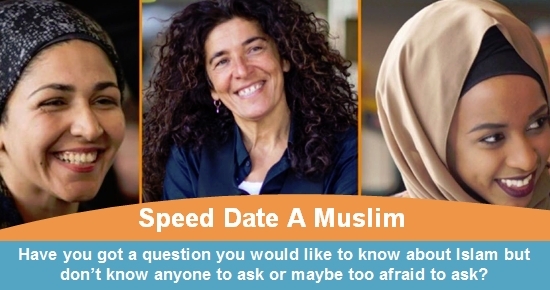 The Shepparton Interfaith Network will also be participating. 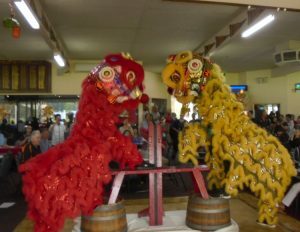 Chinese New Year was celebrated in the Goulburn Valley with festivities hosted by the Goulburn Valley Chinese Association, supported by the Victorian Multicultural Commission. The Annual General Meeting of Shepparton Interfaith Network was held at St Brendan’s Church, Shepparton on evening of 2 February 2017. 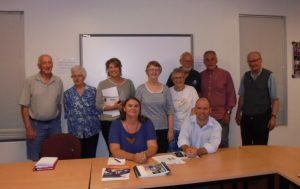 Representatives of many faith communities attended the meeting which was addressed by Sam Birrell of the Committee for Greater Shepparton and Ms Liz Arcus of Picnic4Peace. A report was given accounting for the activities of the Interfaith Network for the 2015-2016 year. 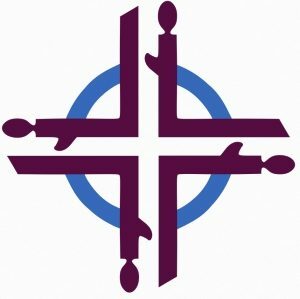 Clinical Pastoral Education (CPE) is a programme of education and formation for the ministry of pastoral care. The programme’s methodology utilises the action reflection model of learning. 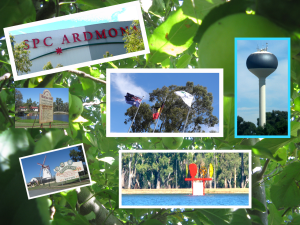 A part-time Unit of CPE will be conducted in Shepparton in second semester 2017, from 11 July to 22 November.